Many of us in Hong Kong lead busy lives. In this hustle and bustle, we naturally try to maximise our time by doing what we enjoy as opposed to engaging in less satisfying tasks. When you make a list of things that need to get done, you have a tangible, visual reminder in front of you to help instigate action. Also, if you keep the list written on a calendar or notepad, you can physically check off or cross out items as you complete them. This checking off simultaneously ushers in a sense of accomplishment that motivates you to continue the rewarding behaviour. Imagine how good it will feel to put certain tasks behind you so that you have more time for what you actually enjoy. Don’t think of activities like paying bills, writing that long-neglected email, or reaching out to distant friends or relatives as chores. Think of them as necessary (and only temporary) steps along the way to your ultimate goal. Keep the goal in mind and visualise it often. Each chore completed gets you closer to relaxation. You can even reward yourself with a spa treatment or nice meal at your favourite restaurant after completing necessary tasks. Rewarding positive behaviours reinforces us to continue doing them. We are creatures of habit. The more often we perform an action or behaviour, the more likely it is to become ingrained in our psychology. So, make a routine and stick to it. 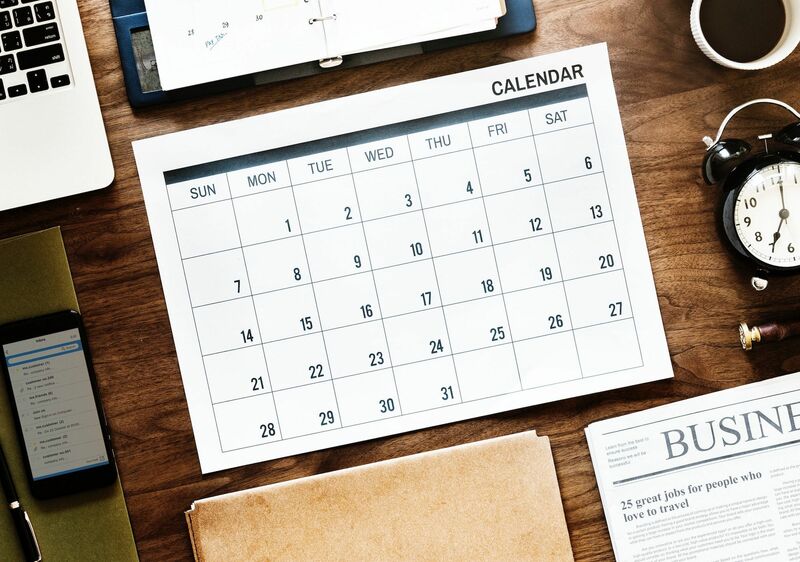 Reserve a specific amount of time each day for chores, or dedicate a certain morning (or two) per week for paying bills, making appointments, and responding to emails. In this way, these new behaviours will quickly become automatic features of your normal routine. Falling into the trap of procrastination is incredibly easy. Don’t beat yourself up, though: it’s just human nature. Putting some of the above tips into practice, however, can save us from this self-destructive behaviour and move us towards more productivity and accomplishment—thus helping us to live our best lives without unnecessary stress and hassle.